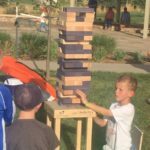 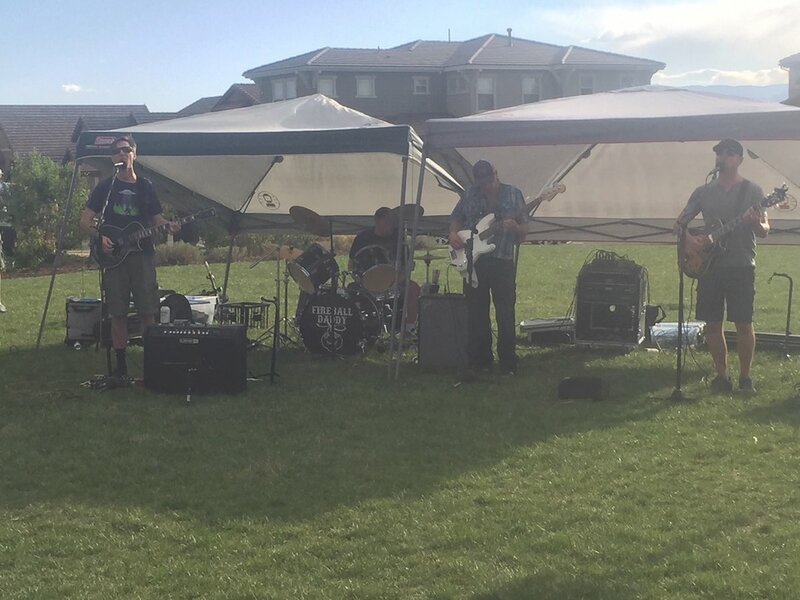 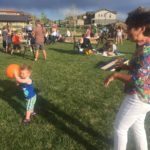 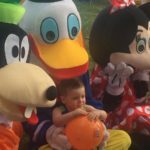 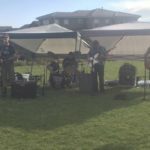 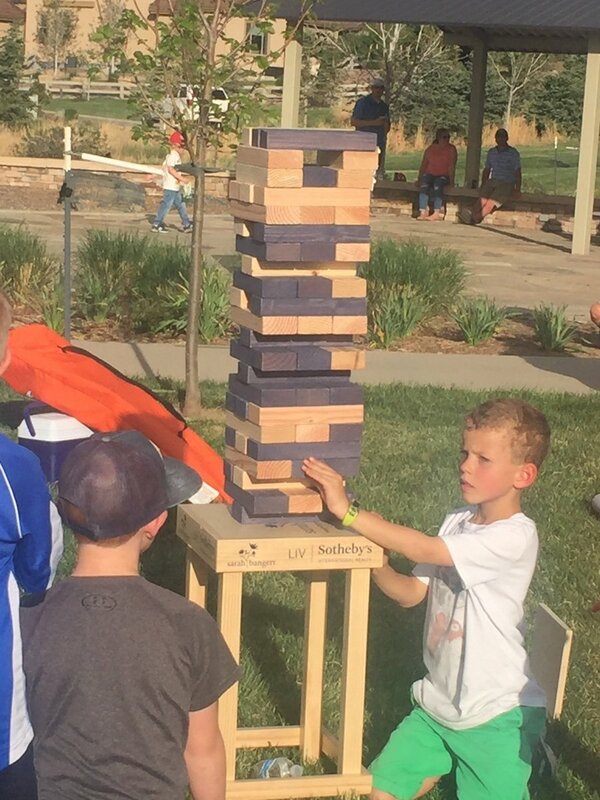 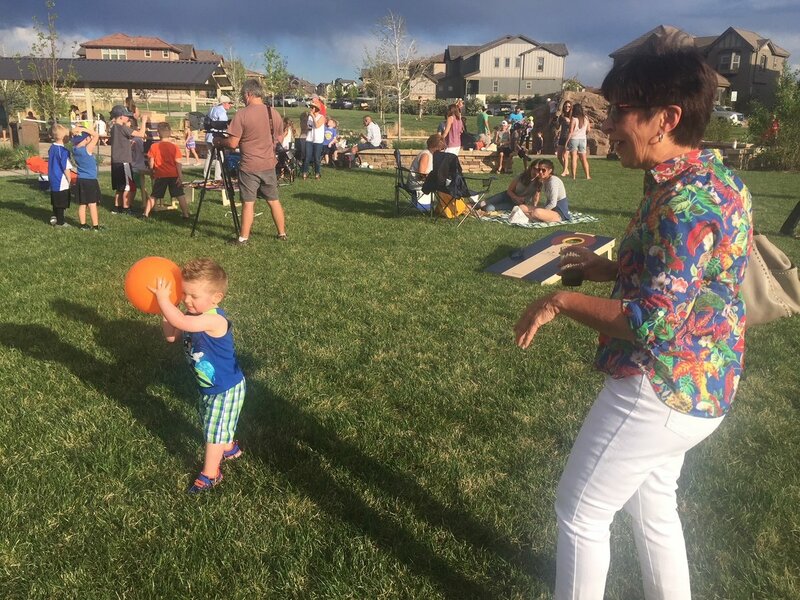 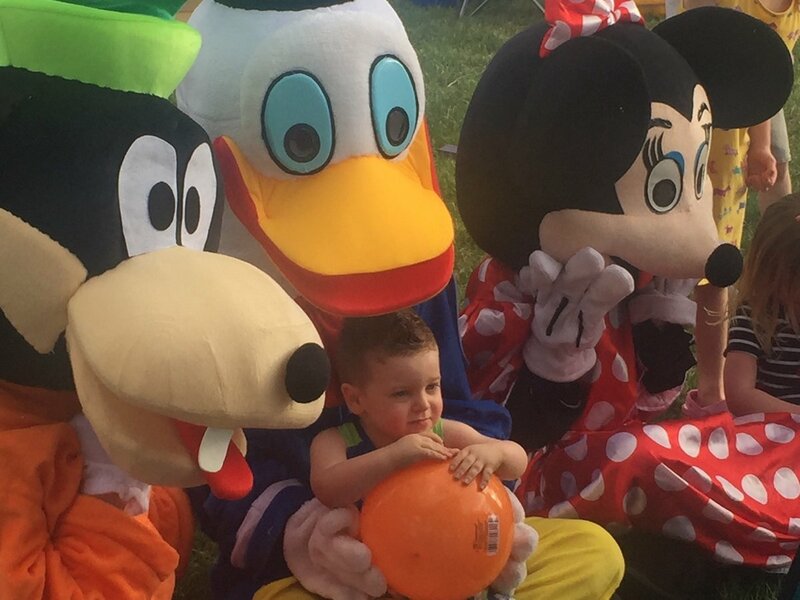 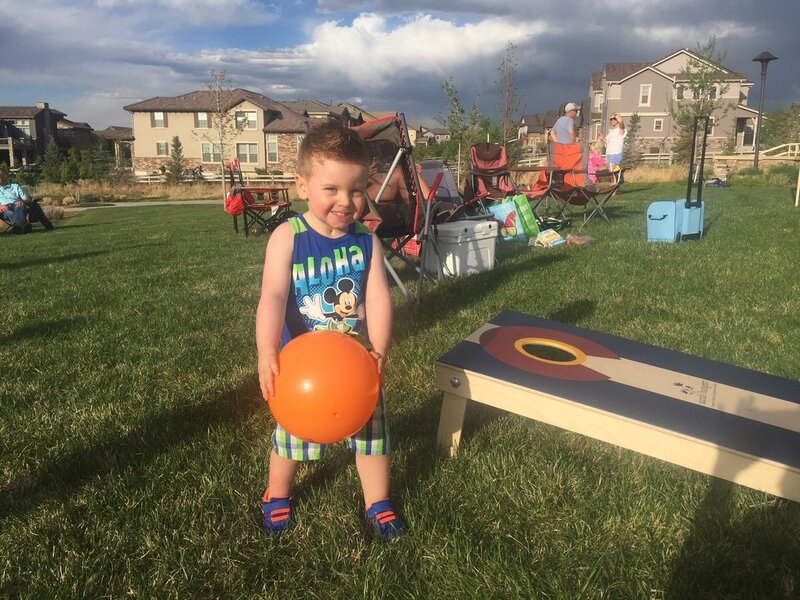 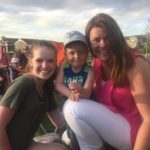 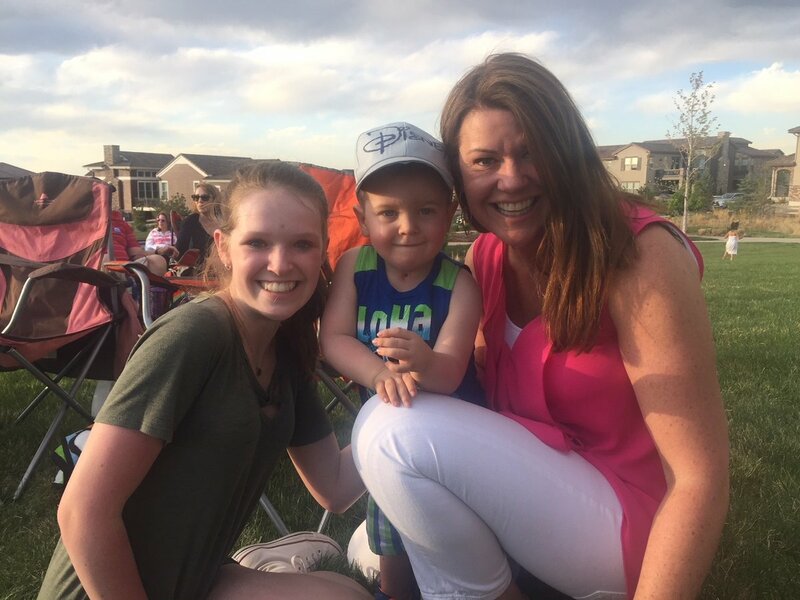 Giving Backcountry kicked off their inaugural event by partnering with Make-A-Wish Colorado for a Derby Party on May 5 followed by an evening in Solstice Park on May 10 (pictured), to grant two-year-old Casen his wish of going to Disney World. 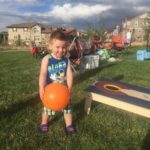 Casen suffers from VACTERL syndrome, a disease that affects many body systems. 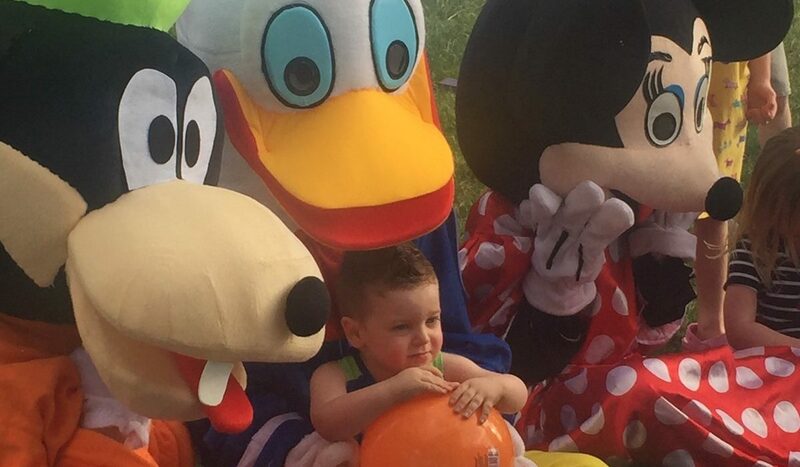 More than $7500 was raised for Casen to travel to Disney World on October 23.